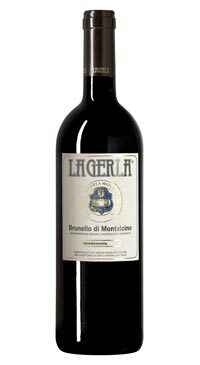 The La Gerla estate is located at 320 metres above sea level, on the gentle slopes below Montalcino. 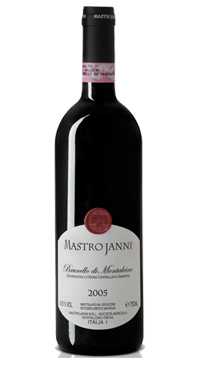 This small wine estate has established itself as one of the great crùs in this territory in the heart of Tuscany. 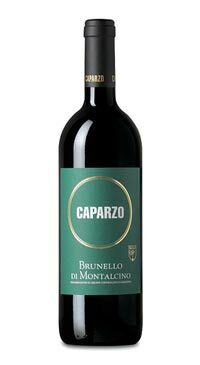 Sergio Rossi purchased the property in 1976 and now has 11.5 hectares under vine along with a team of experts who assist in crafting fine Brunello. This wine is aged for a total of 4 years, creating a palate that is full and dry with dark fruit and cedar, sweet spices and a long finish. 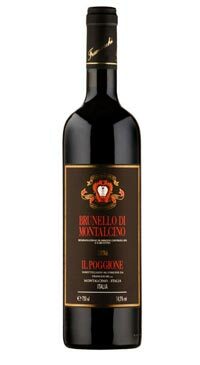 The 2013 Brunello di Montalcino is elegant, balanced and bright. The pretty luminosity of the wine’s appearance helps to underline this positive impression. 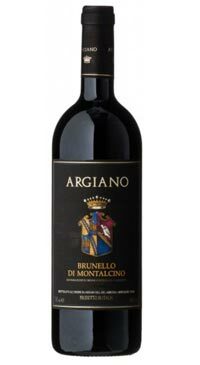 The bouquet is nuanced and layered with dried fruit aromas that segue to spice, tar and balsam herb. You get sassy aromas of licorice, tar and cola on the close.